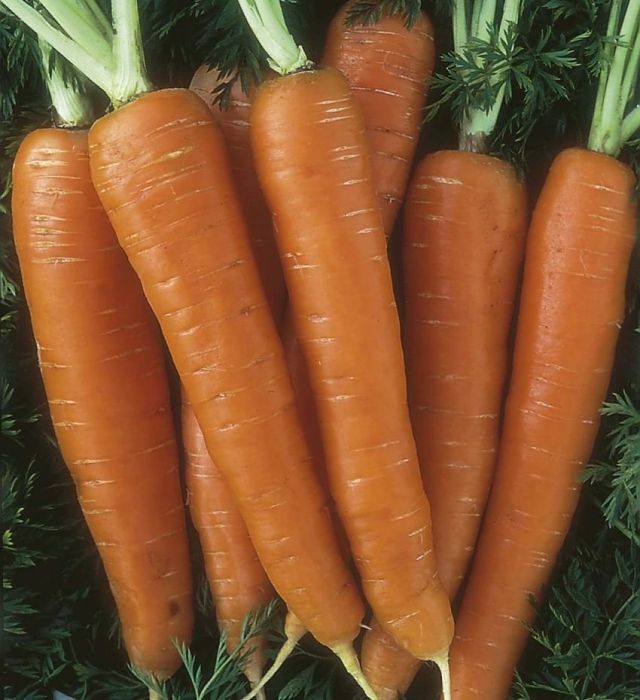 Organic carrot seed (Daucus carota) - Nantes 2. Deep orange- coloured roots with a small core. 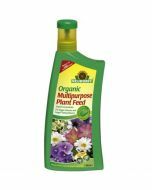 Good for successional sowings throughout the summer, produces fast-growing roots. Outdoor sowing: March to July. Each packet contains an average of 1500 seeds. Includes a free, weather resistant planting marker. Organically grown seed, grown by farmers using strictly organic farming methods. 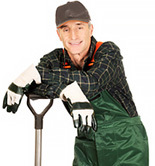 Approved by Organic Farmers and Growers Ltd (OF&G).